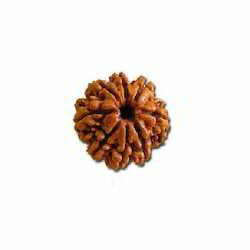 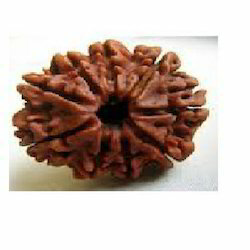 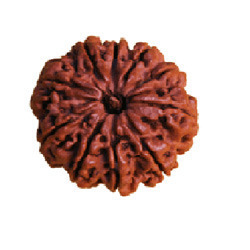 Offering you a complete choice of products which include one faced rudraksha bead, eight face rudraksha, maha meru shree yantra, rudraksh mala, panch mukhi hanuman kavach and 10 face rudraksha. 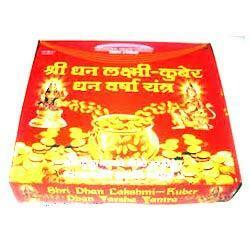 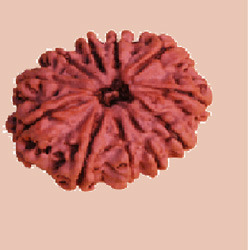 We are the leading supplier of Panch Mukhi Hanuman Kavach. 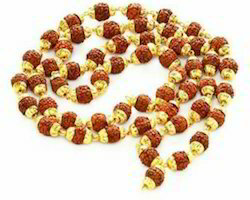 Bulk quantity price is negotiable. 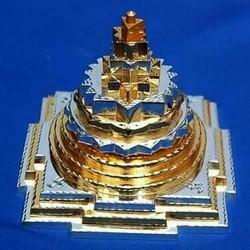 Looking for Religious Products ?